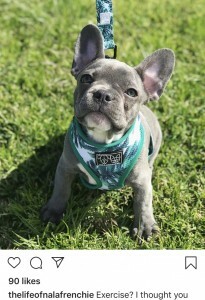 We don’t know about you, but we think puppies are adorable! 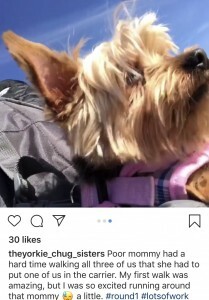 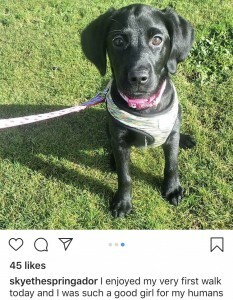 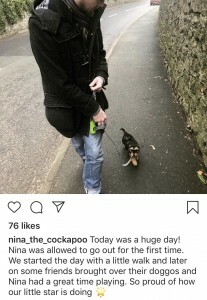 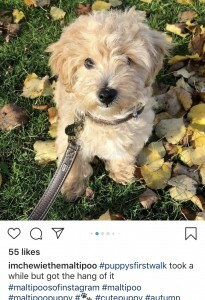 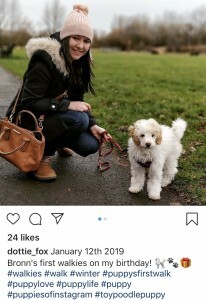 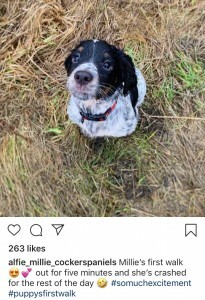 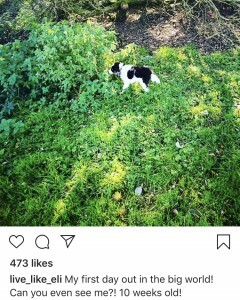 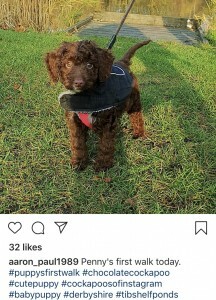 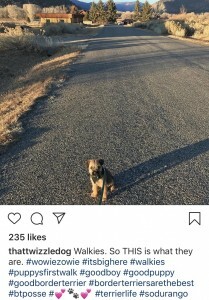 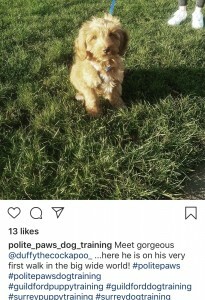 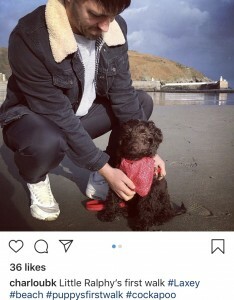 Many people will have got a new puppy over the Christmas period, so we thought we’d take a look at Instagram’s finest from the last month having their first trip outside. 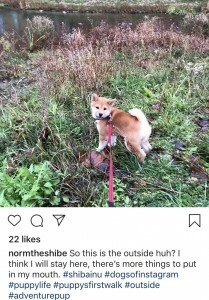 And they did not dissappoint! 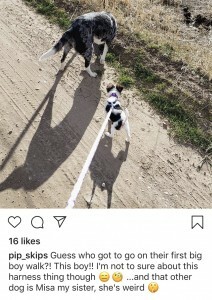 Here’s our top 15 Puppies of Instagram’s #puppysfirstwalk. 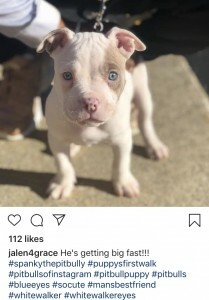 Click on the Instagram page links to view their pages.